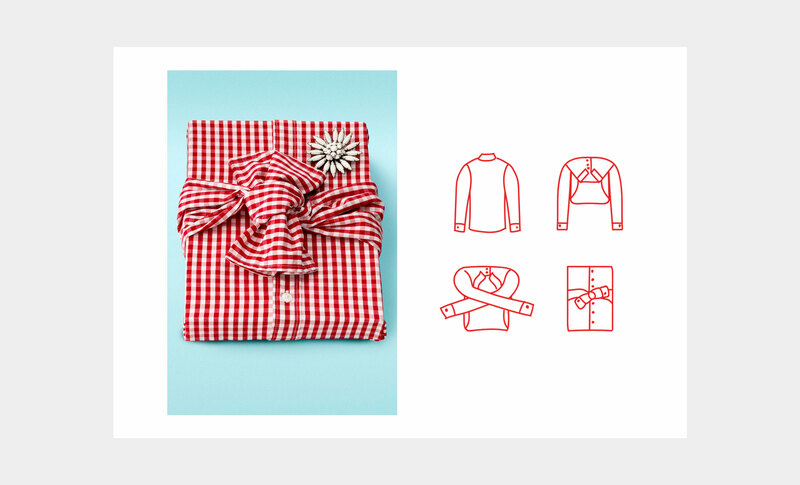 Salvaiton Paper — Wrapping people's Christmas presents in second-hand clothes to raise money to support those in need. 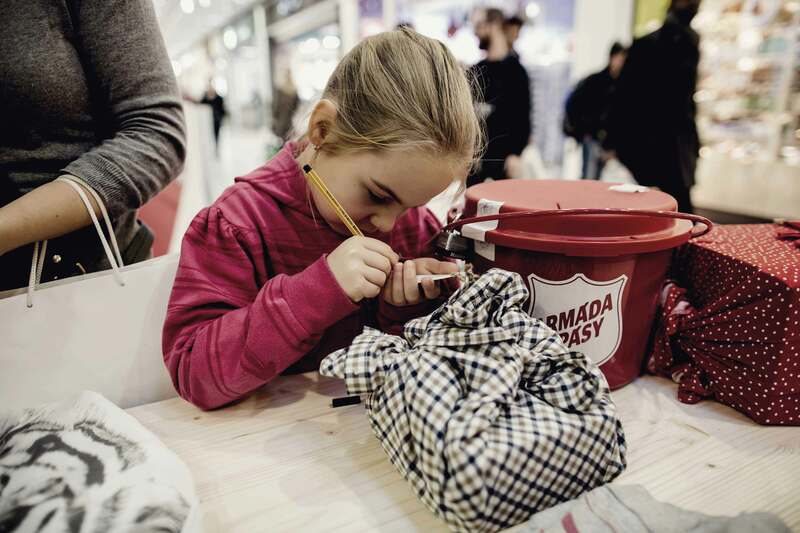 The Salvation Army, a worldwide church and registered charity in 127 countries, operates a network of over 200 second-hand stores and 20.000 donation banks to extend a helping hand to those that are homeless, friendless and in need. 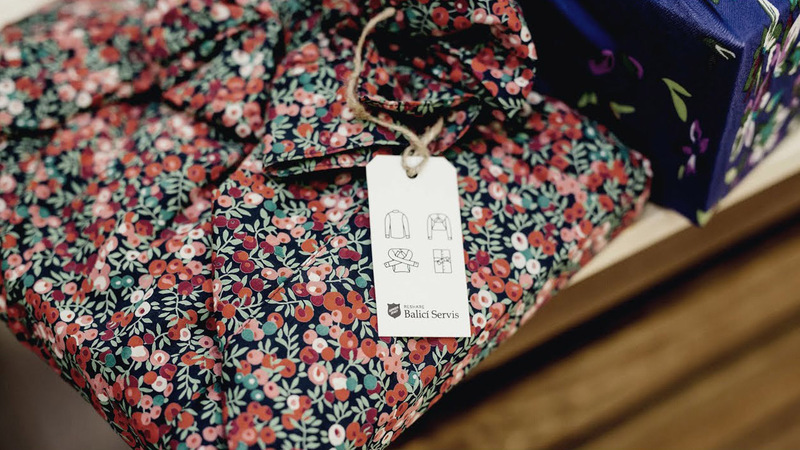 And each year they receive 34.000 tons of donated clothing. However, very few are sold. 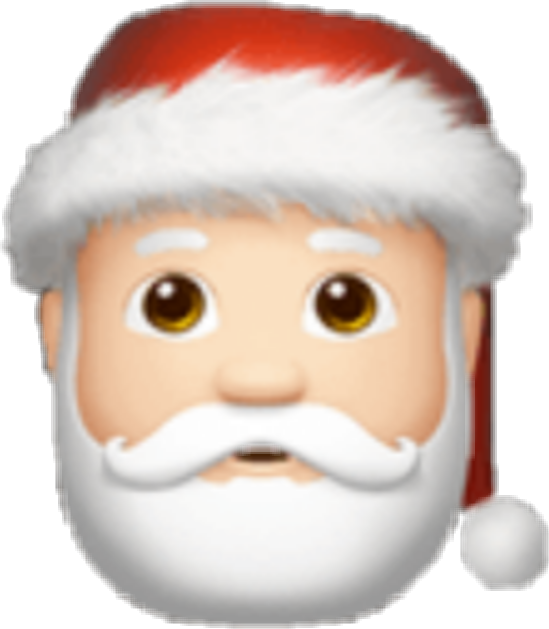 Especially at Christmas. 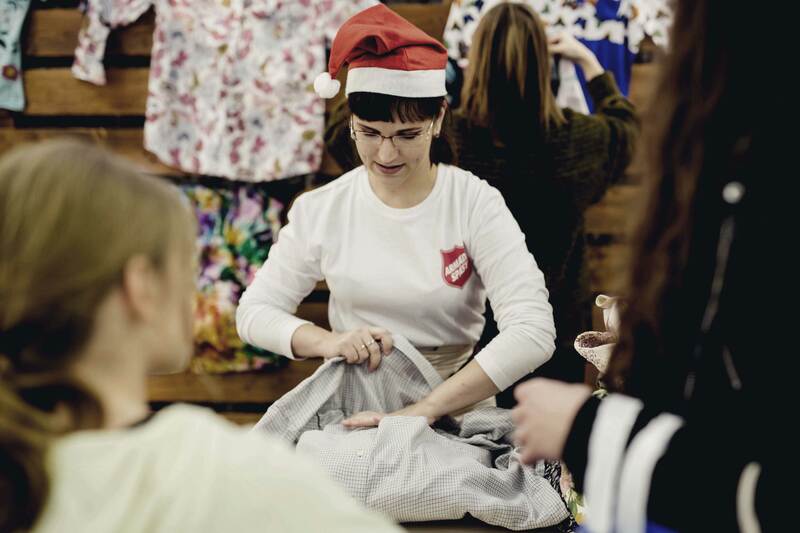 So to raise money to support those in need, The Salvation Army wrapped people’s Christmas presents using second hand clothes. Beautifully. 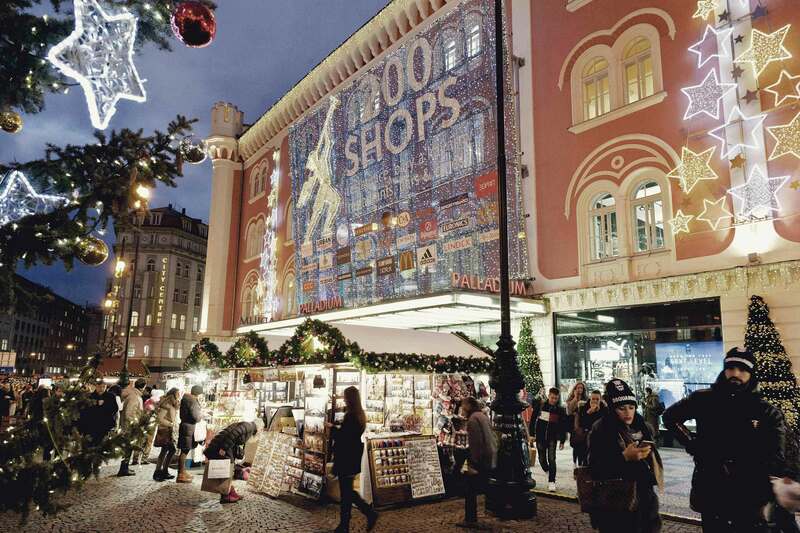 The Salvation Army set up a unique wrapping service in shopping malls in Prague. 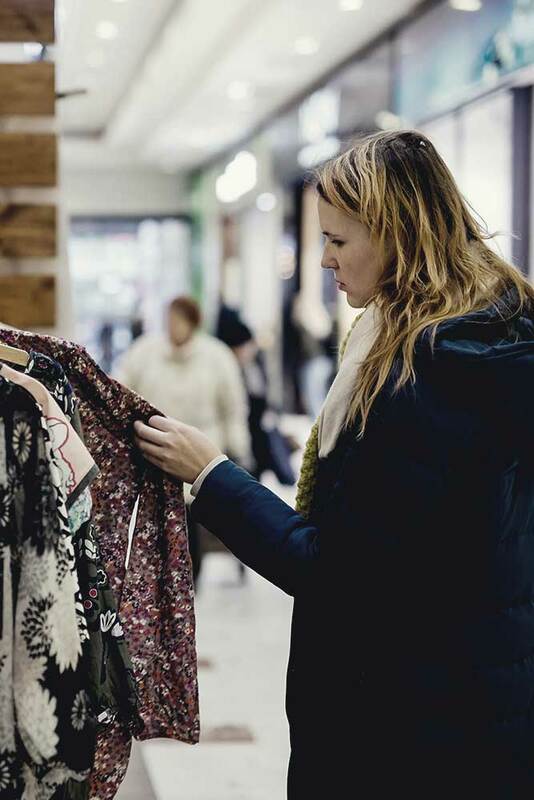 People could buy a second-hand item for a good price which would be used as a girft-wrap. 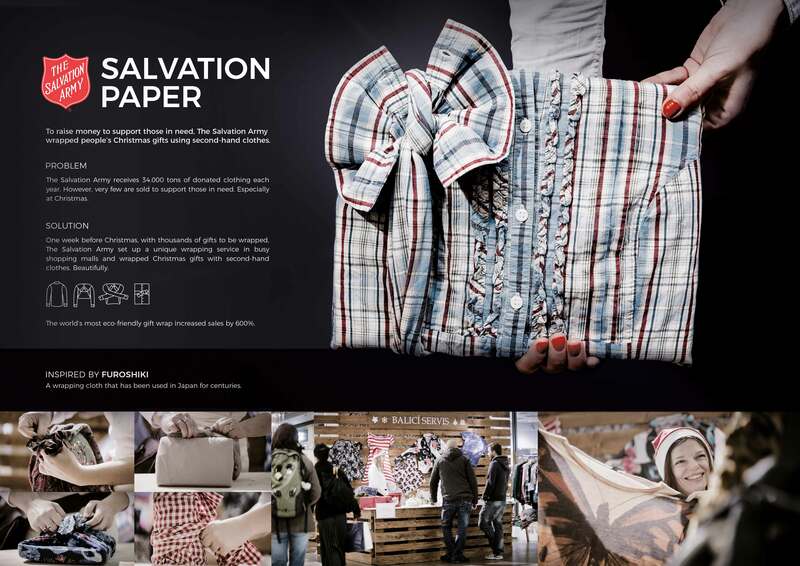 Salvation Paper became the world's most eco-friendly gift-wrap, sales increased by 600% and people in need had a merrier Christmas. 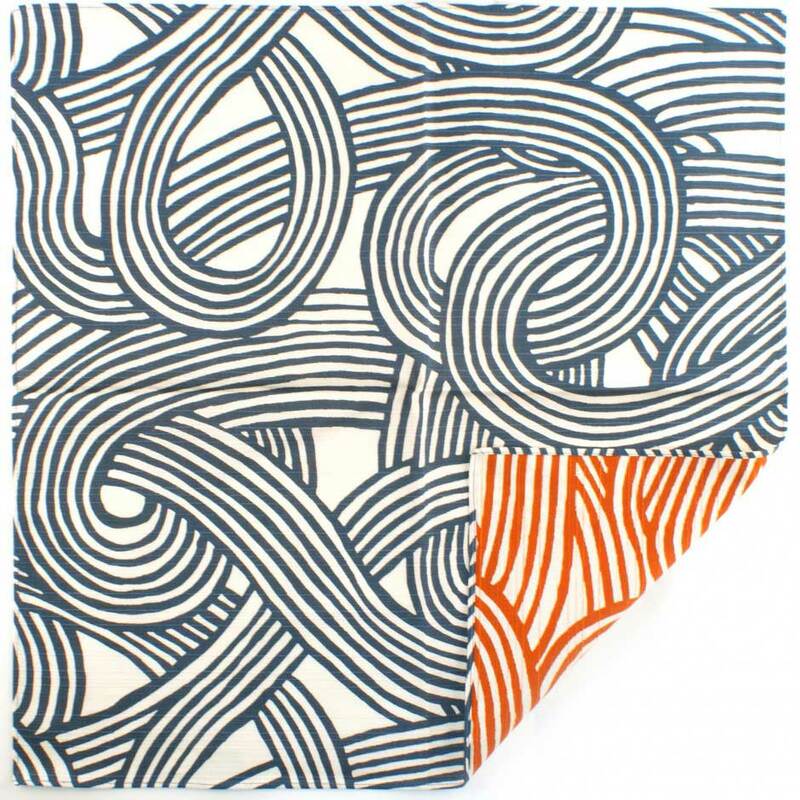 Inspired by Furoshiki (風呂敷), a traditional Japanese squared cloth used to wrap all type of goods.